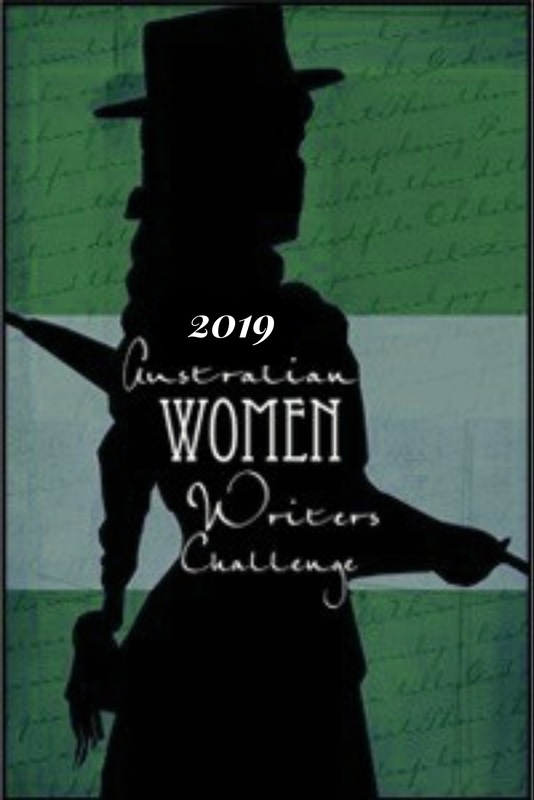 Welcome to our final round up of historical fiction for the year. And what a fantastic year it’s been! So many excellent reviews on excellent novels, and this final period is no exception, with 33 reviews on 26 titles. With so much choice, I’ve concentrated on the new releases with one classic thrown in. 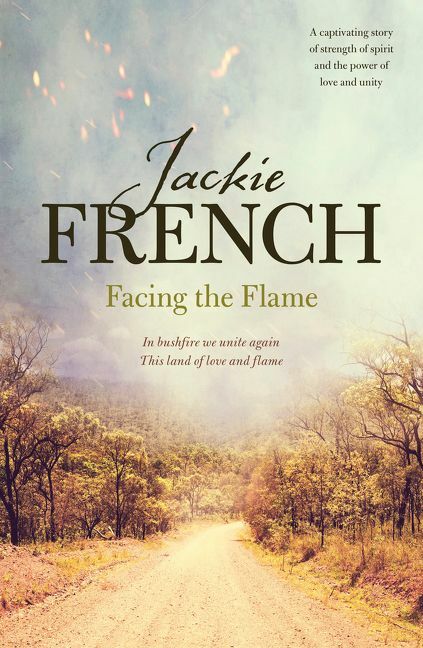 Facing the Flame is a book defined by many moments of stunning prose and realistic dialogue. The pace is steady throughout, with the action building nearer the close of the novel. In terms of setting, French is able to bring the time frame (late 1970’s) to the audience very well indeed. Fire and the land are as much characters as the humans, and in many chapters, we end with the perspective of the fire as it ravages the land. It effectively sets the scene and you can feel the threat of the flames as they progress to their final fate towards the end of the book, where there are a few secrets left unsolved, and where there is hope for the future. 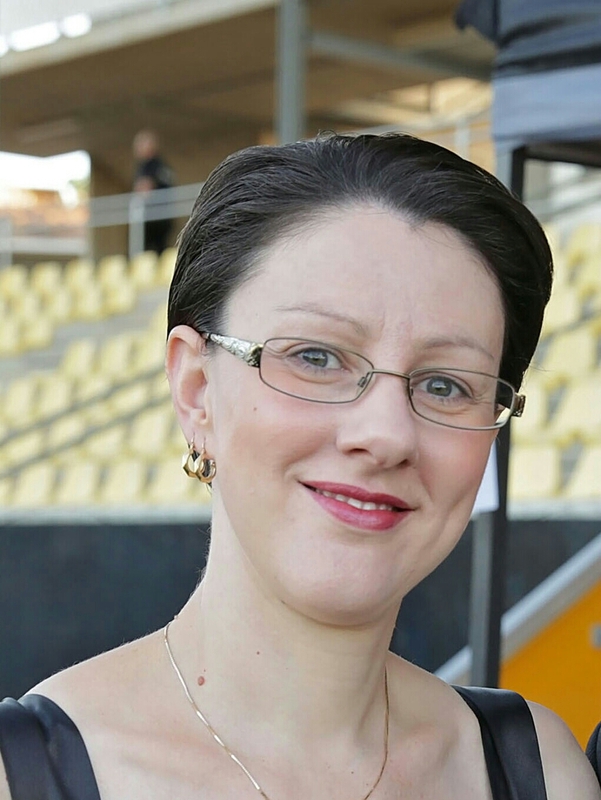 French has written her characters beautifully, and they aren’t all human. There is a beautiful dog who is a character in her own right but the most intriguing character was that of the fire itself, written with personality and a life of its own. 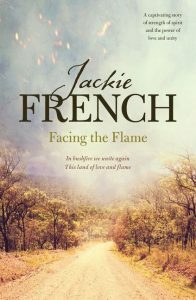 Facing The Flame is a story of courage and determination; a story of community and refusing to give up. 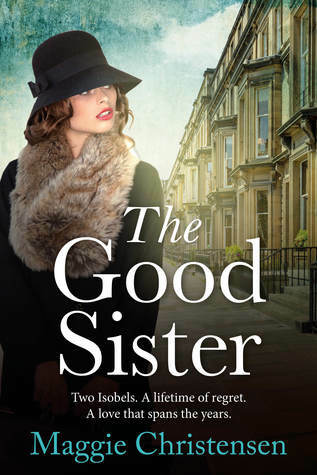 The Good Sister is a beautiful Scottish based wartime saga that fuses the past with the present, through two unforgettable women, who are both named Isobel. Maggie has a strong sense of time and place, her descriptions vivid and true to whatever era her characters are inhabiting at the time. This was as much a heartwarming story as it was a poignant one. Regret and misunderstanding colour much of the older Isobel’s experiences while past hurts and repressed guilt taint the younger Isobel. 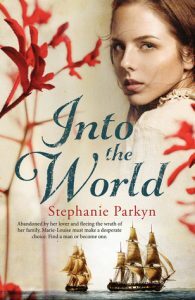 Stephanie’s story has provided readers with a strong, determined character who flouts convention and manages on her own, a refreshing characteristic in historical fiction. The emotional investment I had in Girardin’s story was extremely high. The challenges of a woman disguised as a man being on board a ship full of men were not played down and it was this frank realism that set this story up for success. I enjoyed the relationships Girardin formed over the course of the journey and found myself frequently affected emotionally by these attachments. 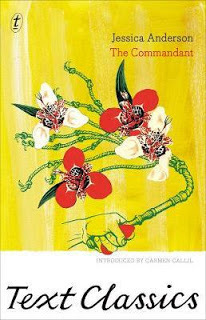 But it was most definitely Girardin’s observations of the journey and the places they encountered that elevated this novel to a unique height. 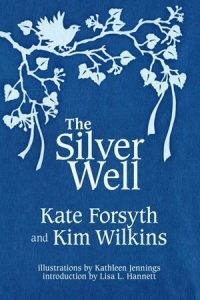 This collection of stories by Kim Wilkins and Kate Forsyth was a beautiful, immersive read, and I found it difficult to decide which stories were my favourites, for each echoes the wishes of generations past, through threatened belief systems, the authority of the church, broken hearts, maternal love, and war. Mystical elements converge with historical superstitions and romantic notions in this atmospheric coming of age story about two young men vying for the attentions of one woman while also competing for the top position as apprentice to a highly revered seer. 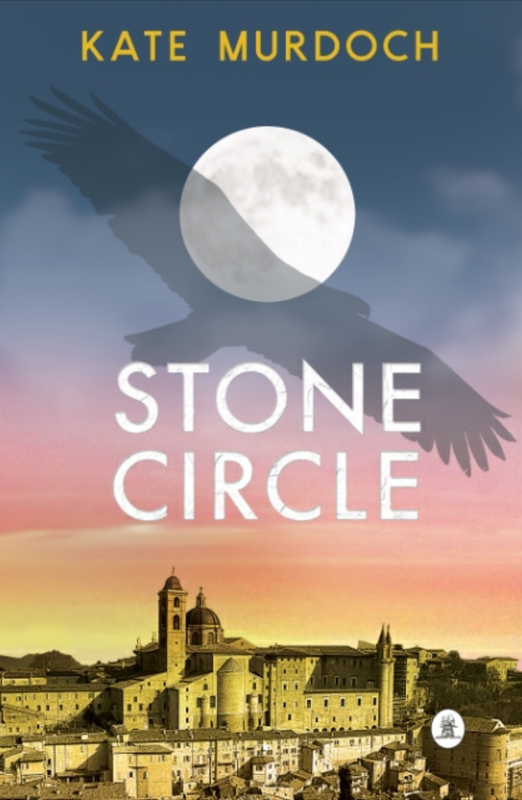 The story is authentic to its historical setting as well as being deeply atmospheric in terms of mystical content. I particularly enjoyed the sections that detailed the study of alchemy and prophecy. Anderson’s story brings to vivid life this period of history. There are fabulous, meaty characters, shifting points of view and a pervading sense of mercy. 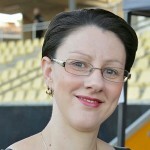 Logan’s demise is deliberately left as confused and murky as the official reports of the time. Anderson doesn’t try to give us the answers that weren’t available to her characters at the time. And that is a wrap on historical fiction for 2017. Thank you, every one of you, for all of your reviews and positivity here and on social media. I thoroughly enjoy bringing this monthly round up to you and look forward to continuing with it in 2018. Merry Christmas and Happy Reading New Year!